The RocketLinx WR7802-XT-E is an industrial grade Cellular LTE Router with two Gigabit IEEE 802.3at PoE ports and two 100/1000Base-X SFP Fiber Ethernet Ports. This router is designed for highly critical PoE applications such as real time IP video surveillance and wireless communications systems. 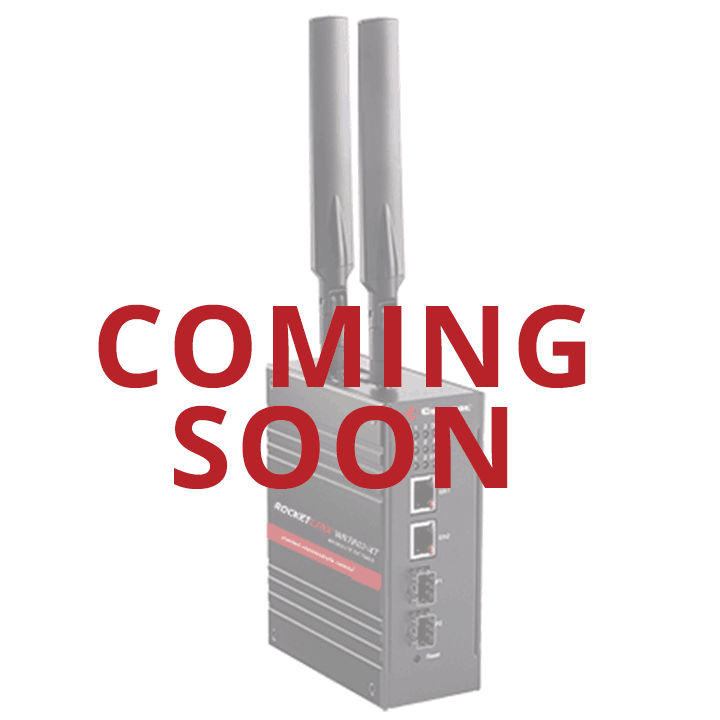 The WR7802-XT-E contains a wide temperature 4G LTE module that supports up to 100M download (DL) and 50M upload (UL). Each PoE port supports up to 31W to power devices. The SFP Fiber port design provides great flexibility for field installation. The LAN switch ports support wire speed switching, Ring Redundancy Protocol, 256 VLANs, QoS traffic prioritizing. The WR7802-XT-E supports Cellular communication features, such as the multiple ports to LTE NAT routing, dual SIM standby, SNMP, and LLDP. OPC UA supports industrial M2M communications. The WR7802-XT-E also provides a variety of VPN Client technology and 1-1 OpenVPN Server for secure M2M connectivity. 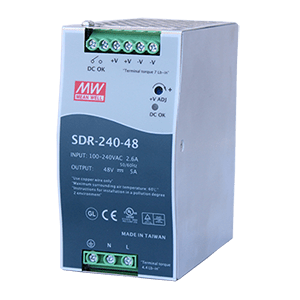 The WR7802-XT-E supports dual 54V (50-57VDC) power input, Digital Output and -40 to 70℃ wide operating temperature range. Link Layer Discovery Protocol (LLDP)LLDP to advertise system/port identity and local network’s capability.